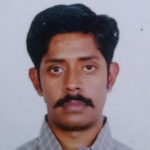 Born in 1987, Chinchu Kumar holds a degree in Architecture from school of architecture and planning, Chennai & diploma in civil engineering from Central polytechnic college Tharamni, Chennai. He worked with RMA Architects, Mumbai as an associate and is associated with college of architecture Trivandrum as Visiting faculty. Participated in group exhibitions in Mumbai and Chennai. His practice is currently based out of Mysore. Graduated from NID, Ahmedabad in Film and video communication, Ms. Chinmay is an independent designer with over ten years of experience. She has directed and edited short films, trained young filmmakers, helped run a community radio program, worked on several graphic design projects and taught film courses. She was also actively involved in research projects in the area of gender and technology. Her most recent work was editing a non-fiction film – Social life of a bus which looks at buses in Bengaluru and how they reflect the society they ply in. The course has introduced the students to the language of cinema. Through several film screenings and discussions, we have gone through the journey into the complex and fascinating elements that come together to make a good film. The short course has provided an overview of different film forms as well references to different genres of film. The objective of the course was to help the student develop a critical understanding of and an appreciation for film as a creative medium. Sri Badari Divya Bhushan, an accomplished Bharatanatyam dance artist, trained under stalwarts like Vyjayanthimala Bali and Smt. 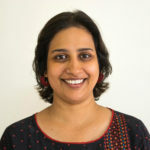 Vasundhara Doreswamy. Bhushan is now an established Bharatanatyam artiste and an eminent guru himself. Bhushan is a fashion designer by profession. Academically he holds B. F. D degree (Fashion designing and Fashion Arts) from NIFT (Delhi) andM. 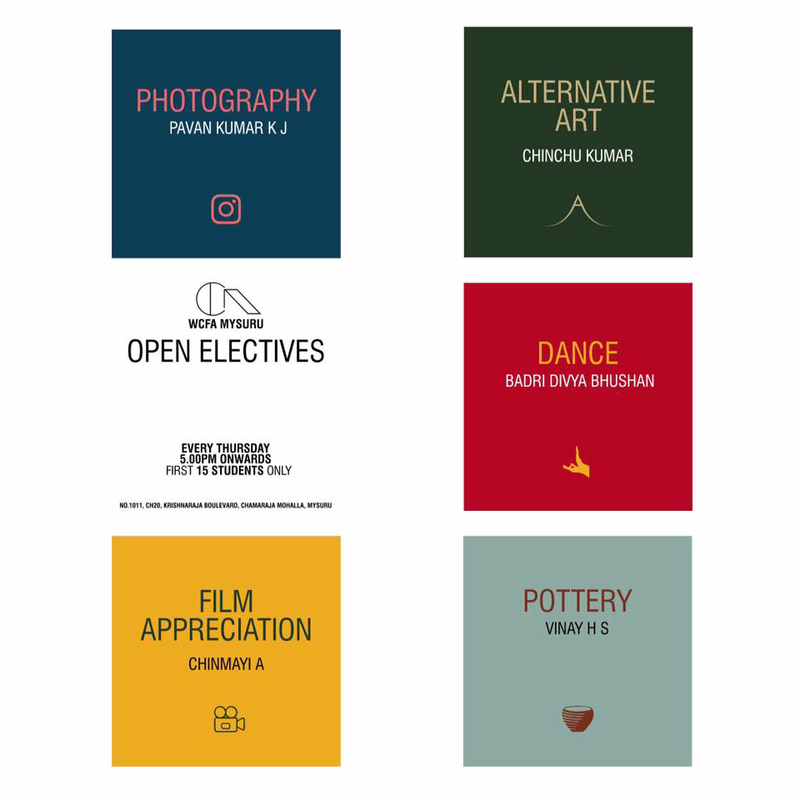 F. D from Design School, Bangalore. This course has addressed issues such as body kinetics, wrist yoga session, time-space-movement, Bharatanatyam with reference to architecture, geometry and ancient temples, Mudras and communication through gestures in our day to day life, Contemporary piece based on classical dance forms, and History of art and dance with respect to the ancient text, Natyashastra and Sthambasutra. Every class has touched upon all the issues through an engaging session. Presently working as a practicing artist at Mysore and working as a visiting faculty in Chamarajendra Academy of Visual Art, Mysore school of Architecture, School of Planning and architecture, Mysore. 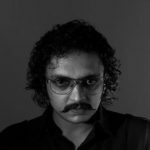 He completed his BFA in fine arts at Chamarajendra Academy of Visual Art, 2002 and MFA in sculptures at Chamarajendra Academy of Visual Art, 2004. 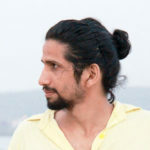 Mr. Vinay has been part of manyexhibitions and workshops across Mysore, Bangalore, Mumbai etc. The course has gone through a brief introduction to clay as the students have already done a basic workshop of clay. It has progressed to different techniques in clay such as low relief, high relief and 3D objects and further has developed the skill to be able to innovate with the good understanding of the material and tools.